This service delivers an integrated view of the power, gas, coal and renewable energy markets in South and Southeast Asia. 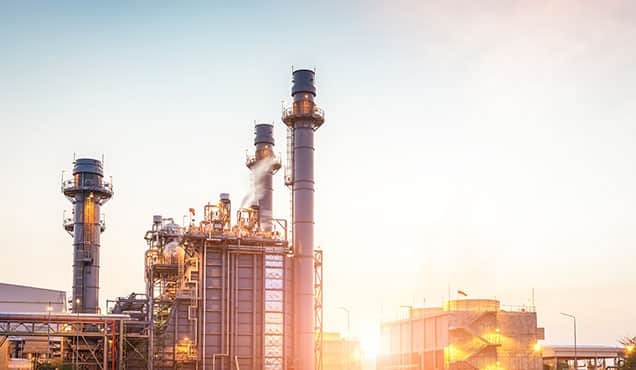 Find power market fundamentals, energy demand growth projections, renewable power forecasts, power capital costs, competitive benchmarking, long-term strategic analysis, and topical insights across fuel types. What do you know about Myanmar's energy market? 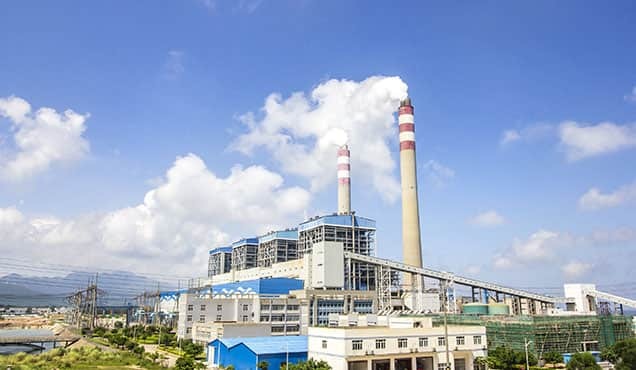 Power market fundamentals and outlooks to 2050 for India, Bangladesh, Pakistan, Sri Lanka, Myanmar, Philippines, Vietnam, Indonesia, Singapore, Malaysia and Thailand. Quarterly analysis of the impact of recent market trends, data, and policy changes. Monthly updated data on power supply, demand, pricing, infrastructure. Timely analysis of market and policy developments, with investor implications. 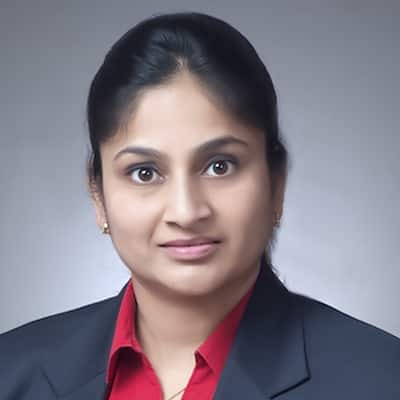 Power market structure and regulation, fuel supply and demand by sector, electricity demand drivers and fuel competition, key market players, and private sector roles. 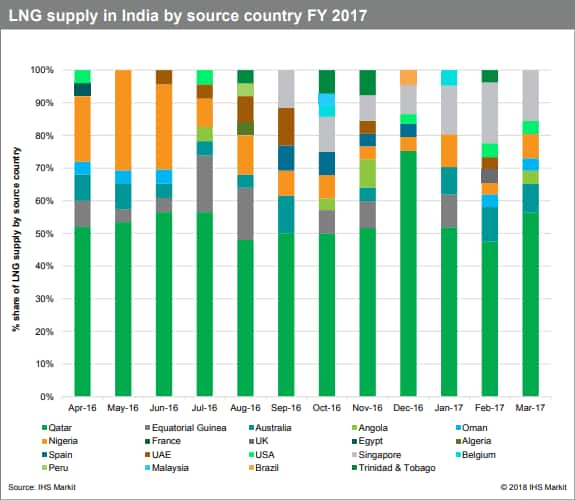 Historical data and forecasts for energy supply by fuel and key drivers, power generation, demand, capacity, proposed infrastructure projects, and IHS Markit outlook for development time line. 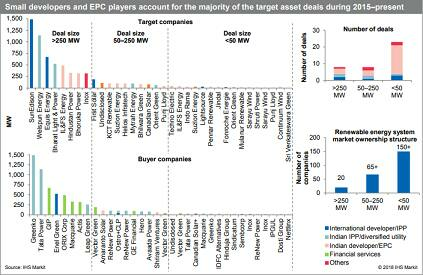 Key investment opportunities and risks by sector and power capacity requirements by fuel. Review of key energy policy documents and government power plans and comparison of IHS Markit outlook with government targets, highlighting differences. Electricity tariffs and power supply costs, drivers and constraints to pricing reforms, and outlook on fuel prices. 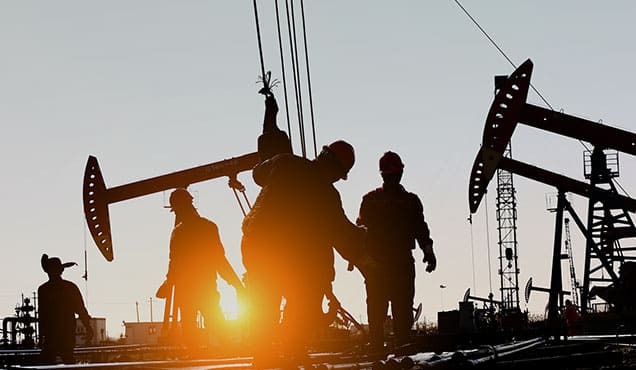 In-depth analysis of natural gas market fundamentals and outlooks to 2050 for India, Bangladesh, Pakistan, Sri Lanka, Myanmar, Philippines, Vietnam, Indonesia, Singapore, Malaysia and Thailand. Quarterly review of natural gas recent market trends, data, policy changes. Monthly updates of data on gas supply, demand, pricing, and infrastructure. Timely analysis of market trends and policy announcements, with implications for investors. 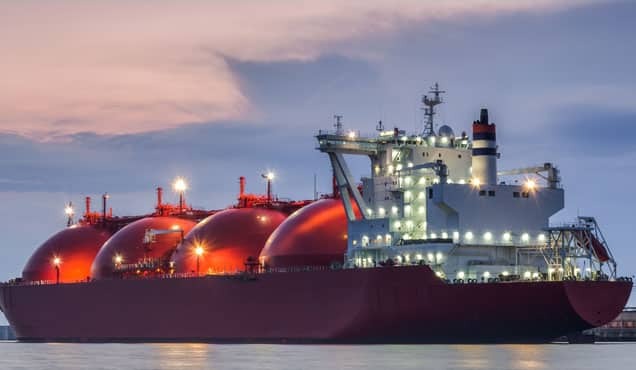 Natural gas market structure and regulation, fuel supply and demand by sector, natural gas demand drivers and key market players. Review of key energy policy documents and government gas plans and comparison of IHS Markit outlook with government targets, highlighting differences. Gas wellhead and end-user pricing, drivers and constraints to pricing reforms, and outlook on fuel prices. 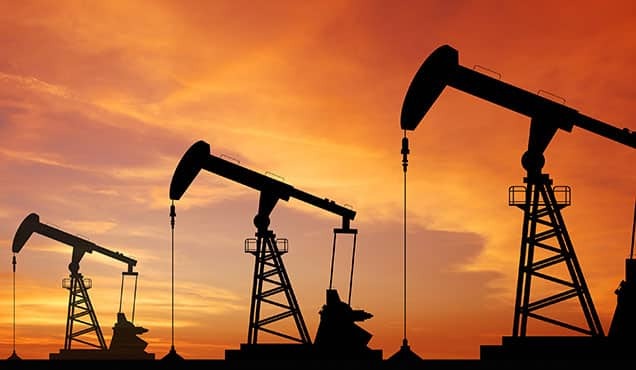 In-depth analysis of energy market fundamentals and outlooks to 2050 for India, Bangladesh, Pakistan, Sri Lanka, Myanmar, Philippines, Vietnam, Indonesia, Singapore, Malaysia and Thailand. Quarterly review of recent coal market trends, data, policy changes. Monthly updates of data on coal supply, demand, pricing, and infrastructure. Coal market structure and regulation, fuel supply and demand by sector, coal demand drivers and key market players. Historical data and forecasts for energy supply by fuel, key drivers, coal supply and demand by sector, proposed infrastructure projects, and IHS Markit outlook for development time line. 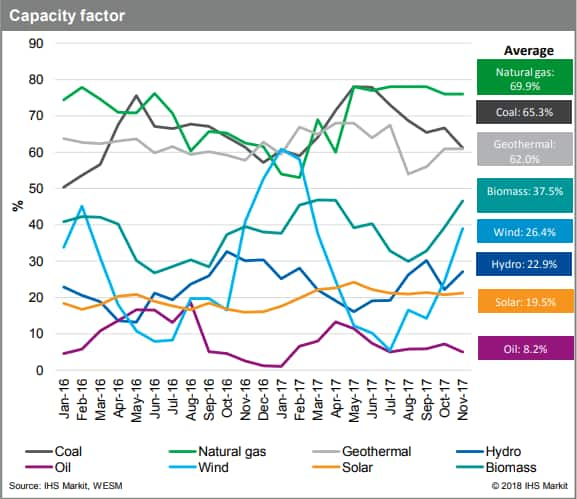 Review of key energy policy documents and government coal plans and comparison of IHS Markit outlook with government targets, highlighting differences. Regional coal prices, drivers and constraints to pricing reforms, and outlook on fuel prices. Quarterly review of short-term supply/demand forecasts for major importing and exporting countries. 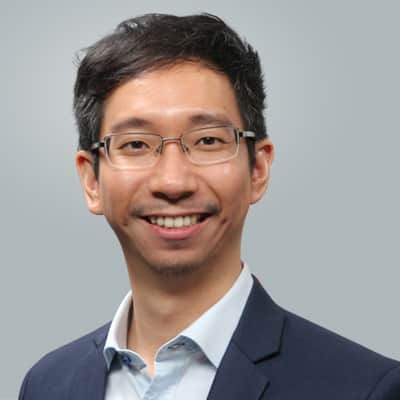 South and Southeast Asian outlook to 2050 for onshore and offshore wind, solar PV and CSP, geothermal, ocean, biomass, hydro, and energy storage. Quarterly renewable briefings on wind, solar, biomass and other technologies. Country profiles for India, Bangladesh, Pakistan, Sri Lanka, Myanmar, Philippines, Vietnam, Indonesia, Singapore, Malaysia and Thailand. Rankings of top RES owners' portfolios (by country, technology) based on net MW ownership at year-end and market shares for wind OEMs. 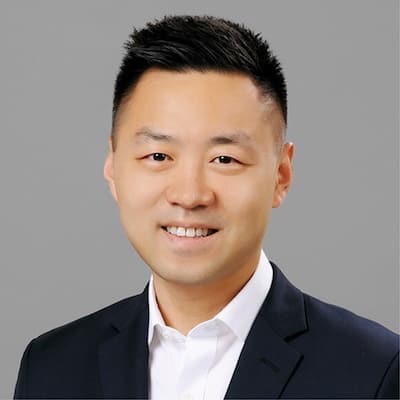 Executive briefings analyzing recent market developments—industry, technology, supply chain, and competitive trends and insights into key topics and questions, such as Southeast Asia hydropower and renewable energy investment trends. 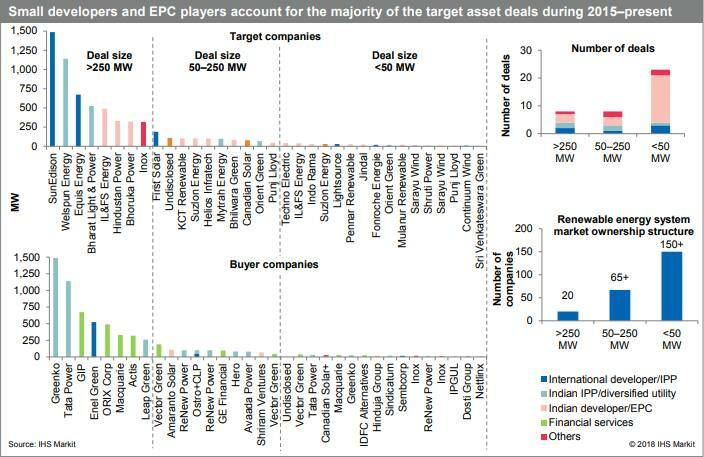 Key factors driving decisions to develop solar photovoltaic power projects in Asia. The trajectory of midstream-downstream gas infrastructure across South Asia. 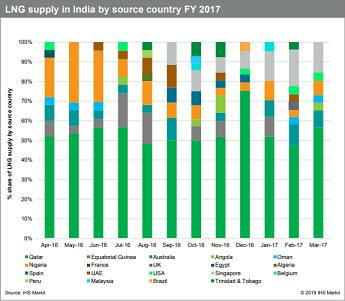 An Indian coal imports outlook. An examination of the current trends of LNG bunkering in Asia.